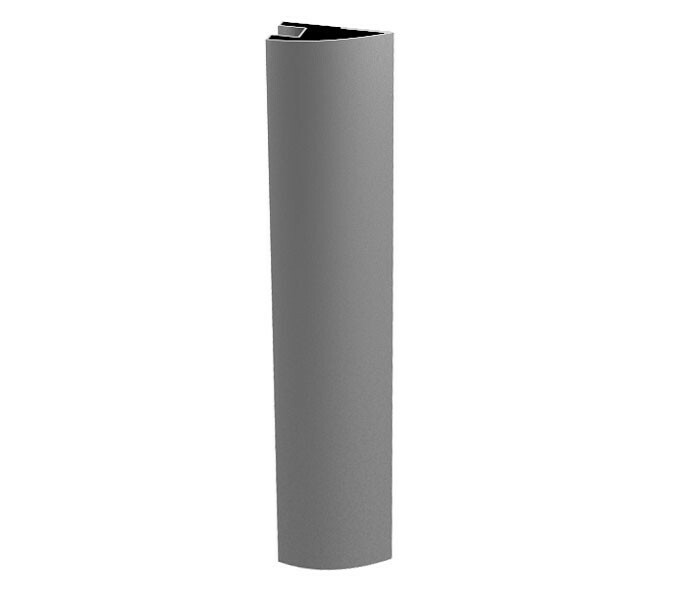 For installation in cubicle facilities, this cubicle end wall pilaster is manufactured from satin anodised aluminium for a smooth, long-lasting finish that requires low maintenance in cleaning. The end wall cubicle pilaster is designed for installation at the end of the cubicle run. 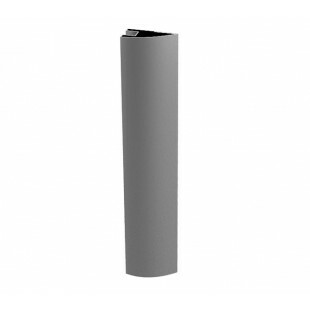 The cubicle end wall pilaster is sold singly and features an overall height of two meters.